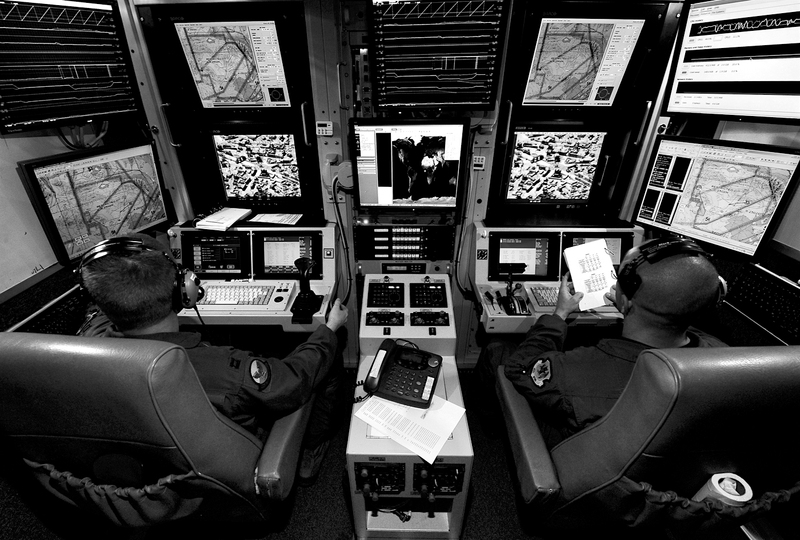 The U.S. drone strikes have been concealed at some of the highest levels of classification. Yet over the past several years, some startling data has been released that outlines a picture into the ramifications of unmanned drone strikes and the ethical implications that will extend into the future of war. An examination of 116 drone strikes in Pakistan since August 2010 has revealed the death of 450 or more civilians. In Obama’s tenure as president, he approved 563 strikes, predominantly in covert operations in Pakistan, Somalia, and Yemen. It has been estimated that nearly 384-807 civilians were killed in these strikes. In Afghanistan and Iraq, where the United States has a more conspicuous presence, the frequency of drone strikes is even greater, especially after Obama announced a withdrawal of ground troops in 2014. Technological developments in warfare are nothing new. Airplanes, chemical weapons, submarines, atomic bombs – were all unprecedented mechanisms in war. Yet there is something distinct about unmanned drones and the trajectory of modern warfare that is particularly concerning. There is a myth that drones are precise to a pinpoint. Obama insisted that drone strikes were ‘exceptionally surgical and precise’ and do not put innocent civilians in danger. This is simply not true. While they are the most precise weapon to date, innocent civilians are still dying as a result of drone strikes – mistakes are still being made which will inevitably continue into the future, even if at a decreased frequency. Part of the problem is a lack of accountability. Because the drone operators and those responsible for the strikes are not faced with an immediate danger, because of this 21st century disconnect between the death of innocent civilians and those responsible for the act – there is a barbaric distinction in the value of life. The innocuous victims in drone strikes – children, pregnant mothers, hospital workers, in a ‘far-away place’ are merely turned into a statistic of collateral damage, the result of a technological or communicative malfunction. The ultimate casualties are not merely just the result of an informational or technological error, they are predetermined through legal mechanisms. In 2008, the CIA authorized drone strikes not only on individuals whose names appeared on an approved list (established in the 2001 Authorization for the Sue of Military Force), but also suspected individuals with unconfirmed identities. In 2012, Obama embraced a method of counting casualties, which Christen Enemark maintains: “in effect counts all military-age males in a strike zone as combatants . . . unless there is explicit intelligence posthumously proving them innocent.” An acceptable, legal target, is now any military aged male. The next generation of leaders. In its normative conception, war is fought by two parties, both with the potential to inflict serious damage on each other. In the contemporary era, in the ‘battlefields’ of Pakistan, Somalia, and Yemen, only one side in this ‘war’ has the true power. The mechanisms of force have been completely monopolized. The machinery, the drones, do not pose a threat to the operators and the powers behind the screen and chains of command. Now, only the victims on the ground face the true consequences. So where does this leave us, in this new reality, this new crisis of modernity? Technology, especially artificial intelligence, will continue to develop – effectively changing the dynamics of war and power. The disconnect has the potential to become even greater between man, the machine, and the victim. Machines will have the ability to identify and kill their programmed, algorithmically defined enemies, without the approval of a soldier behind a screen in Nevada. The optically separated killers that Bauman discusses in relation to the Holocaust, will this time, be ontologically separated from the victim. Image Courtesy of Tech Sgt Christopher Flahive, U.S. Air Force Photo. Enemark, C. (2014) Drones, Risk, and Perpetual Force. Ethics and International Affairs, vol. 28 (3). Zygmunt, B. (1989) Modernity and the Holocaust. Cambridge: Polity Press.